Measures the degree of rotation of a deformity of the back. 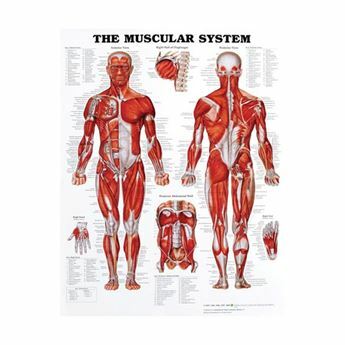 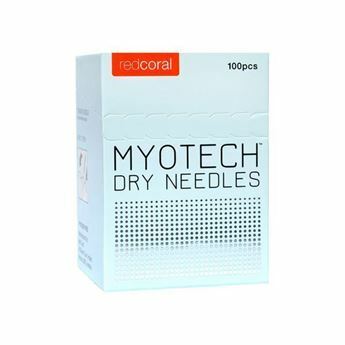 Use it to screen which persons to refer for further medical evaluation. 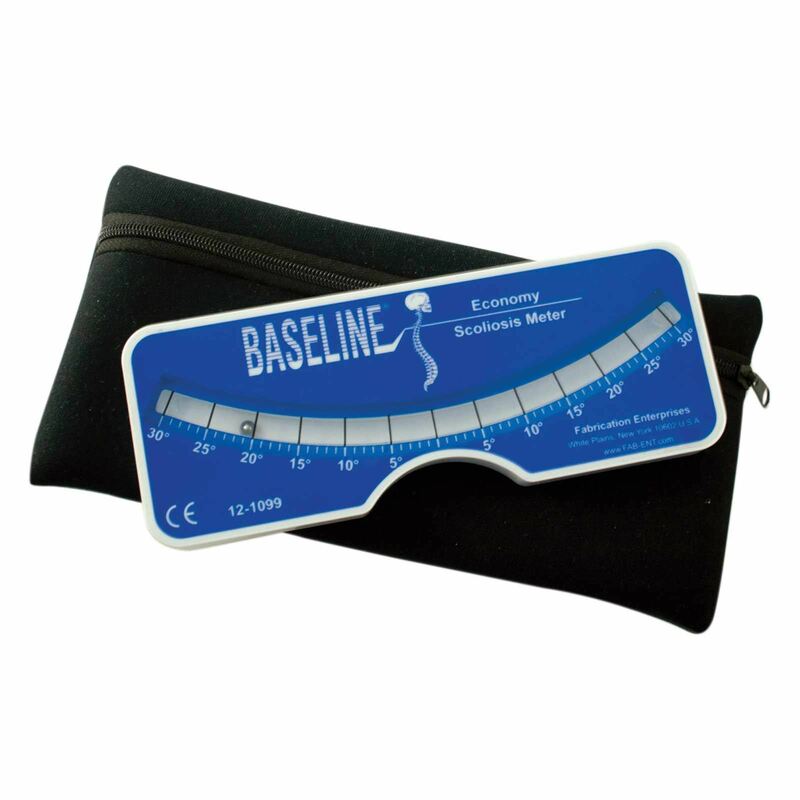 The Baseline Scoliometer comes with a storage pouch.